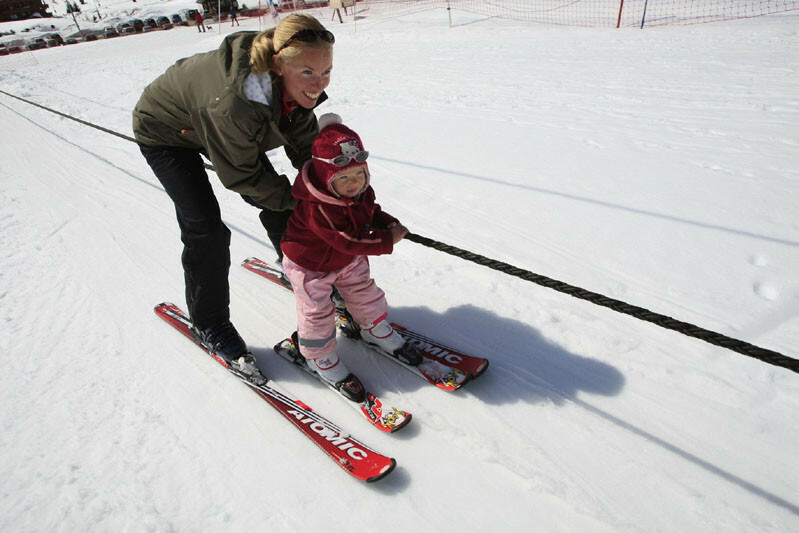 Skiing becomes a child's game! 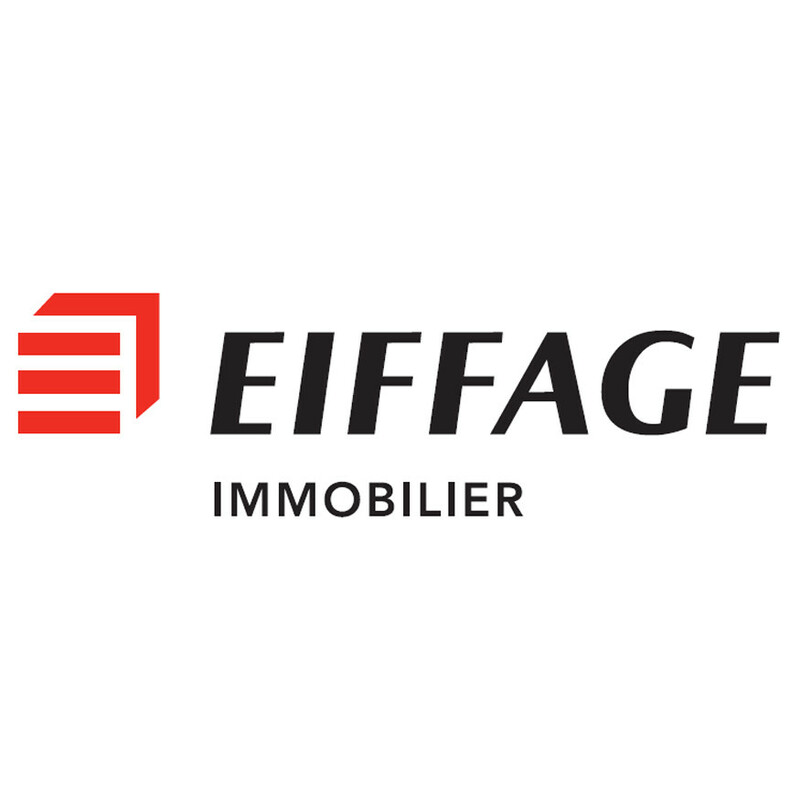 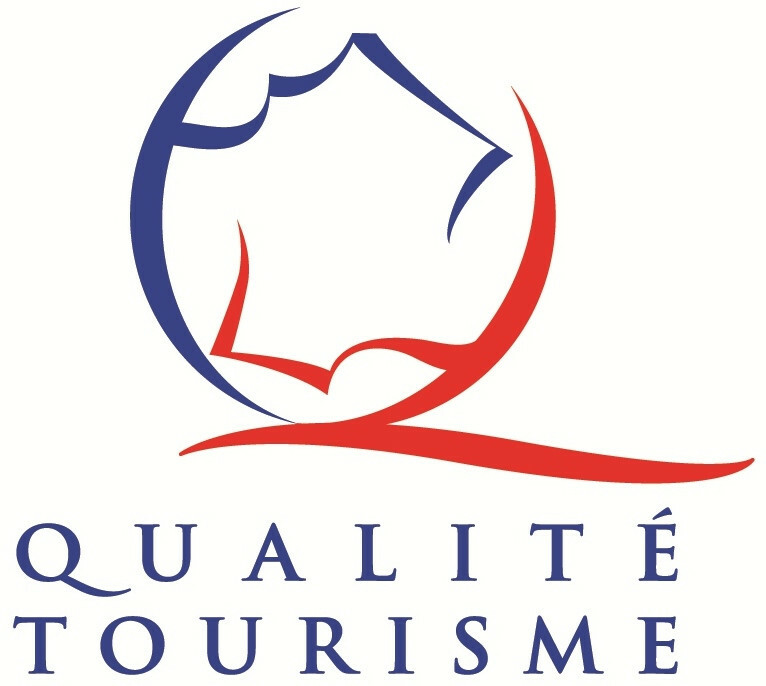 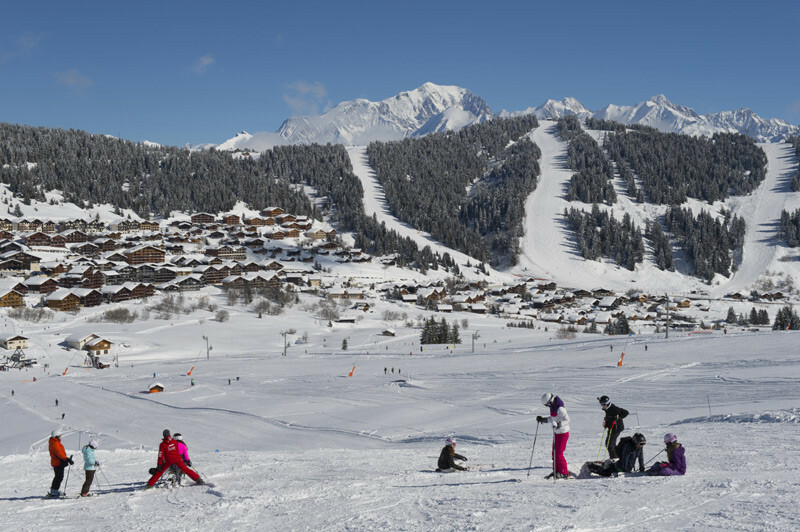 Ski from one village resort to the next across the Espace Diamant ski area. 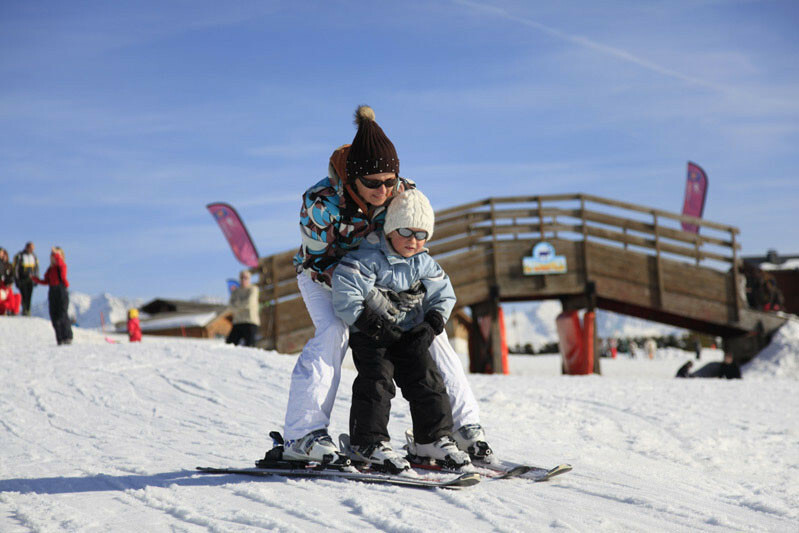 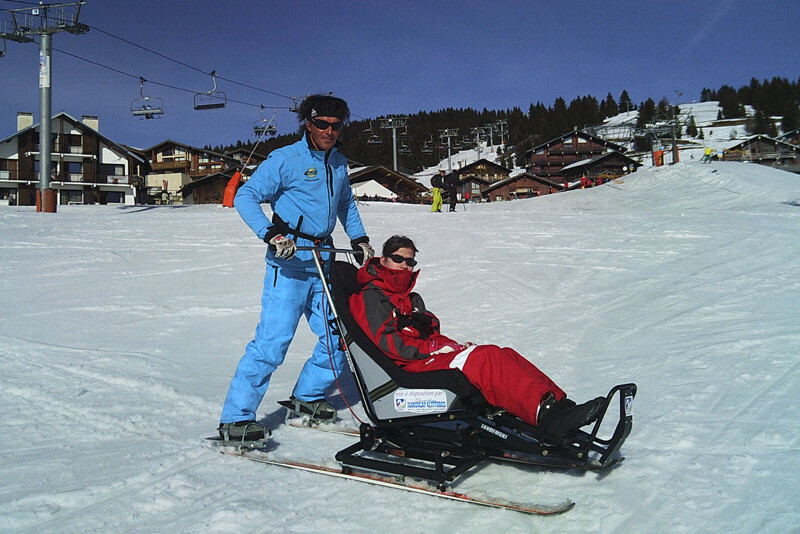 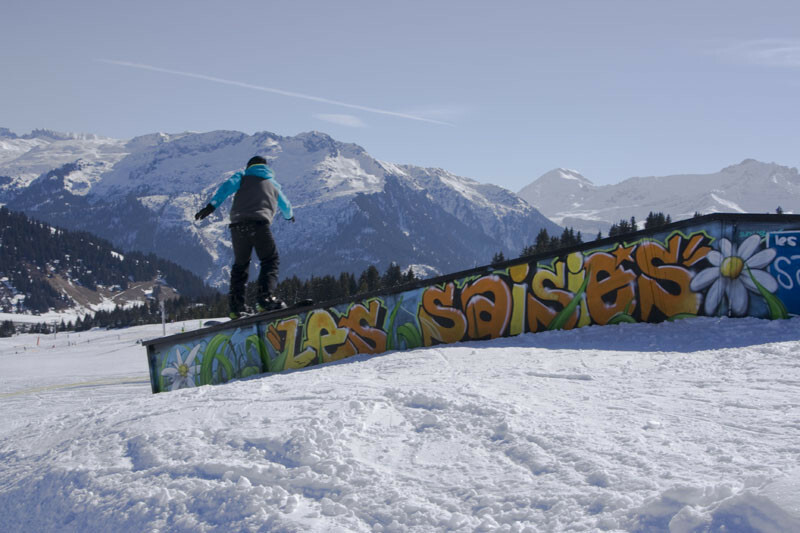 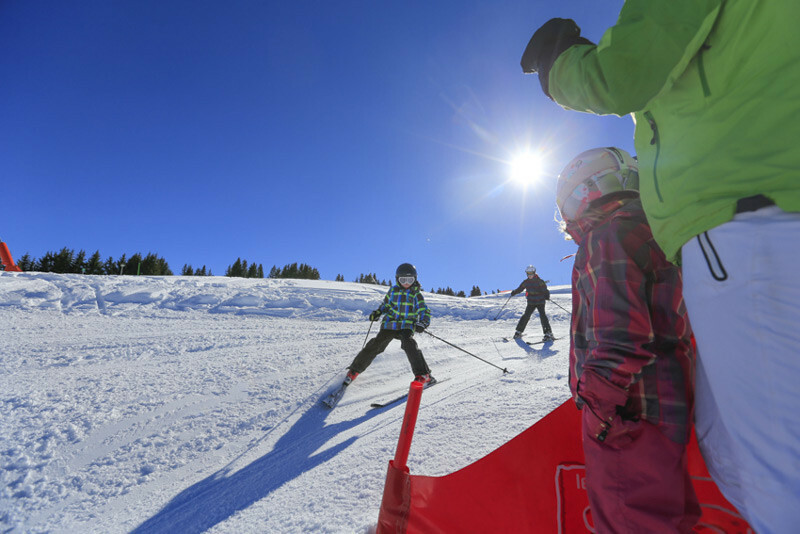 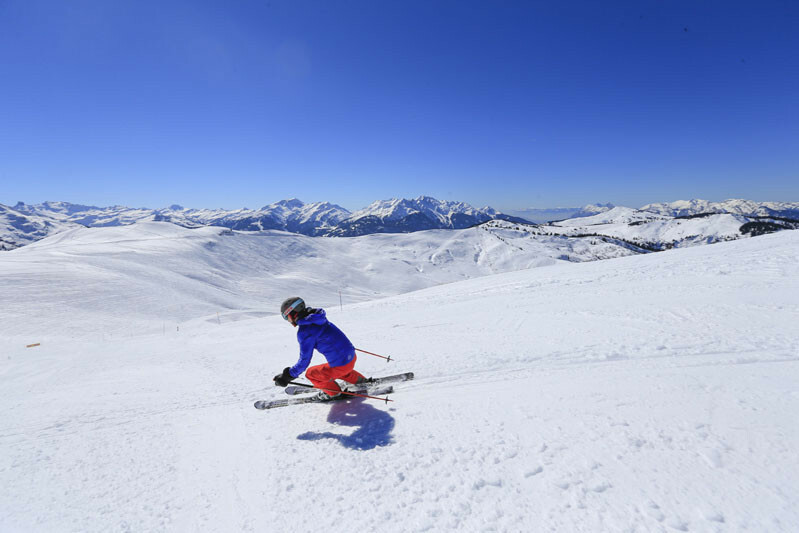 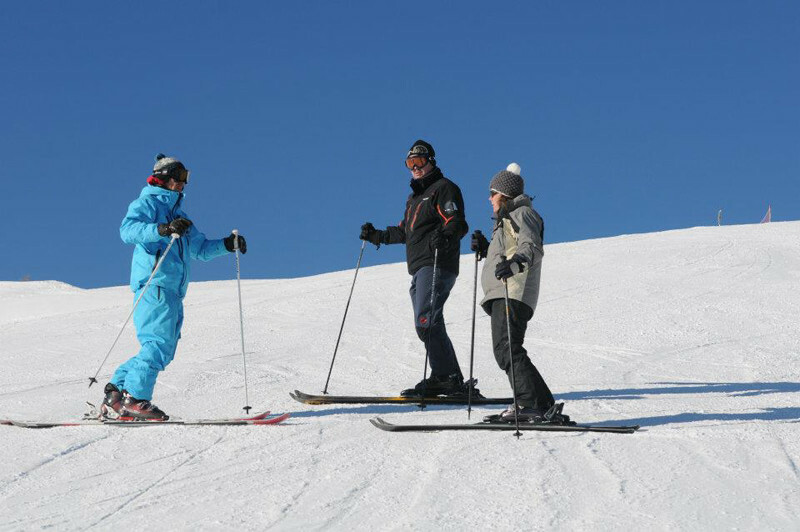 With its beginners slopes, Les Saisies is the ideal resort to learn to ski. 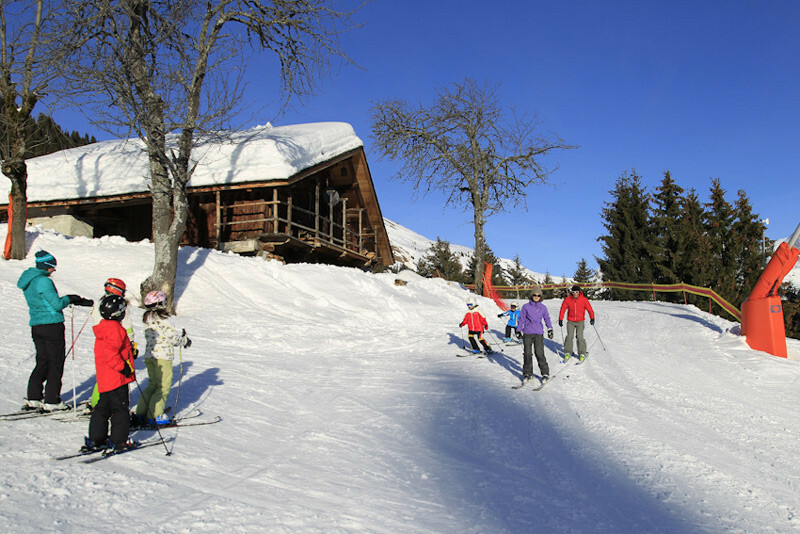 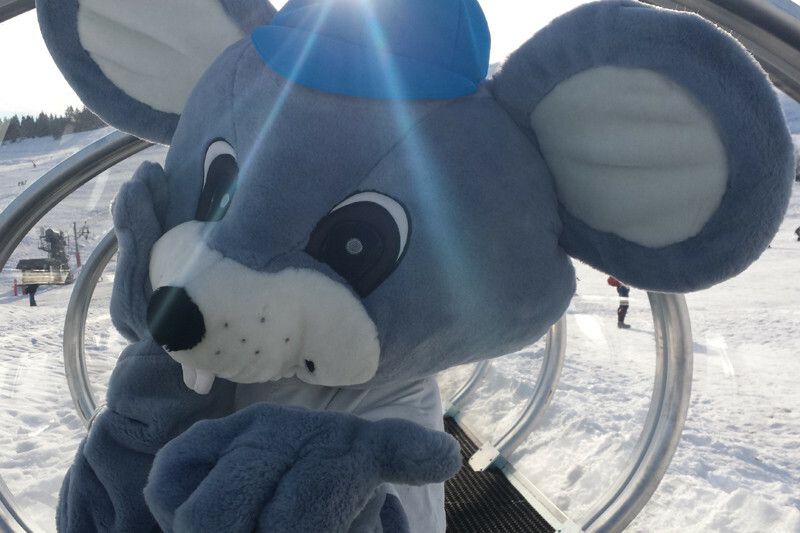 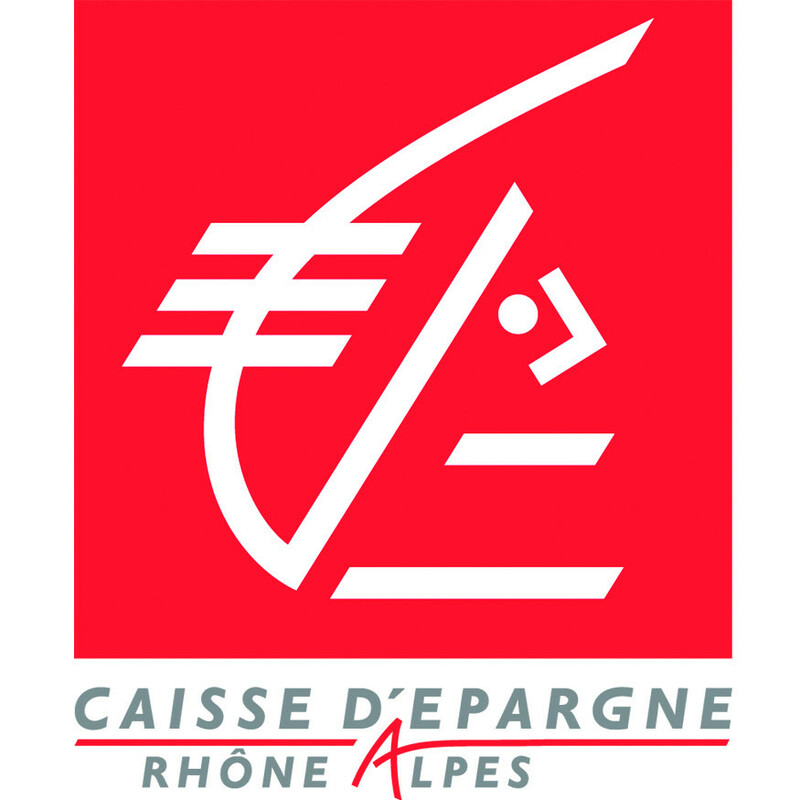 There are 77 kms of slopes for every level in the village resort of Les Saisies. 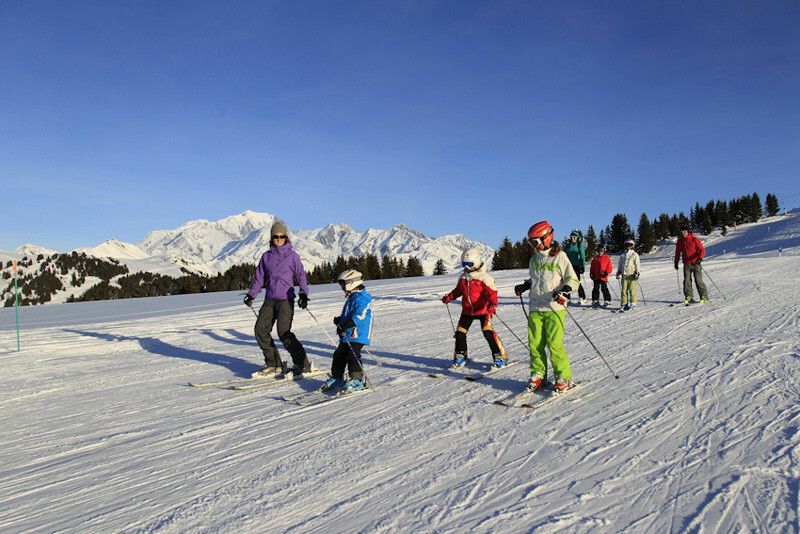 Safe learning zones close to the village. 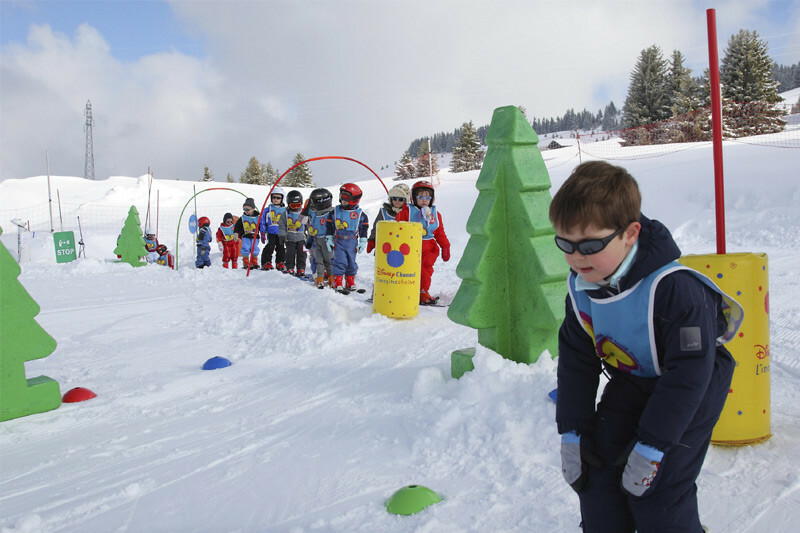 3 snow gardens and 2 ski schools. 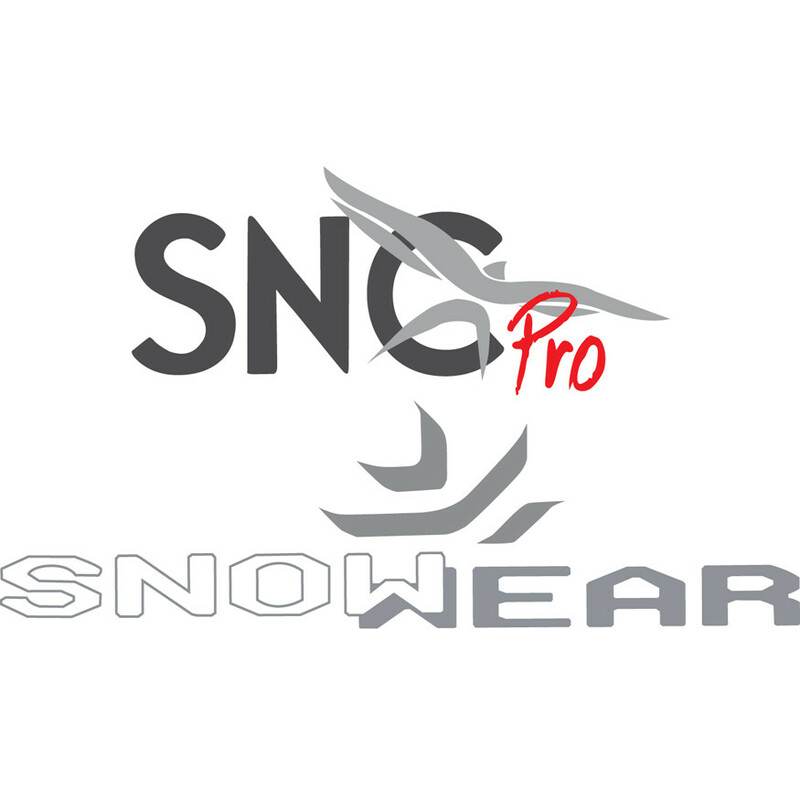 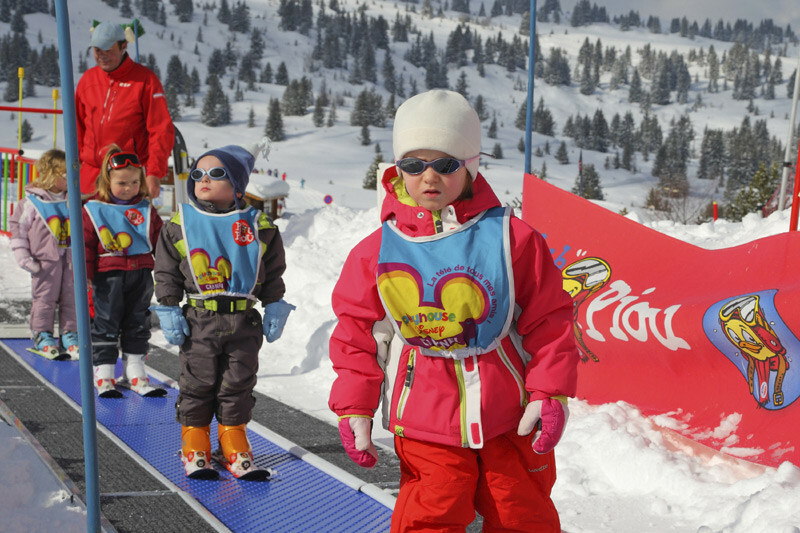 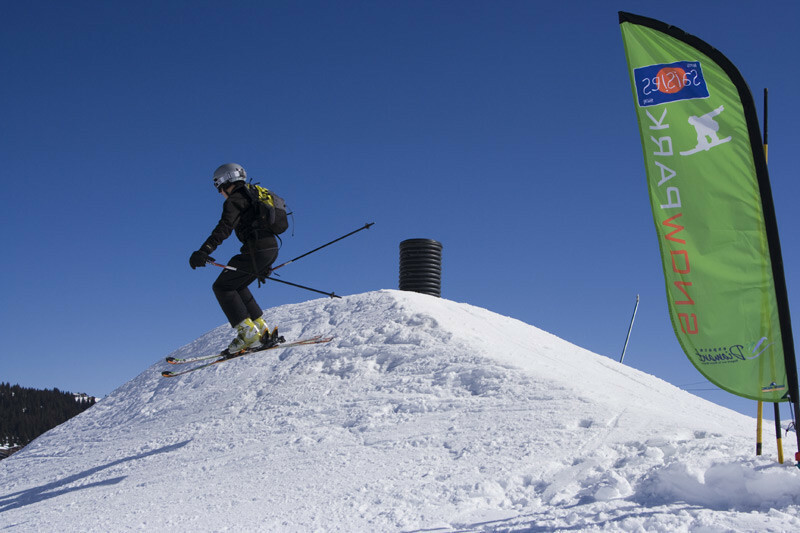 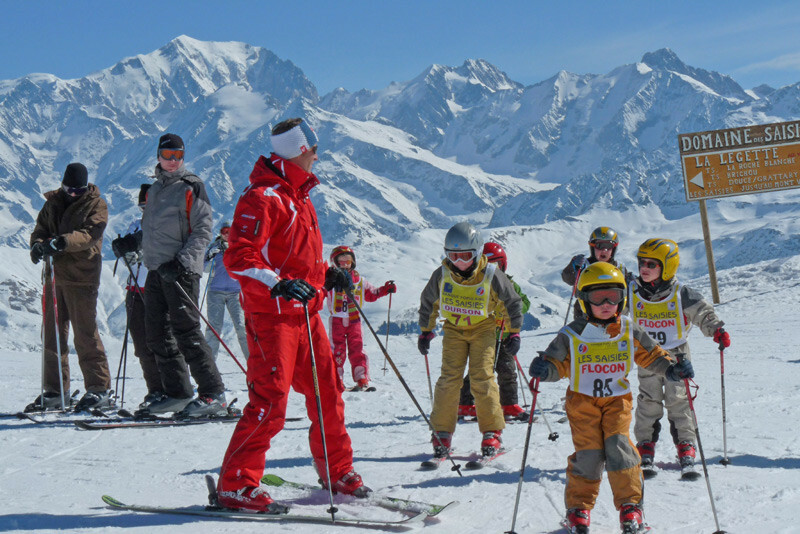 More than 150 ski instructors to help you learn, progress and make tracks. 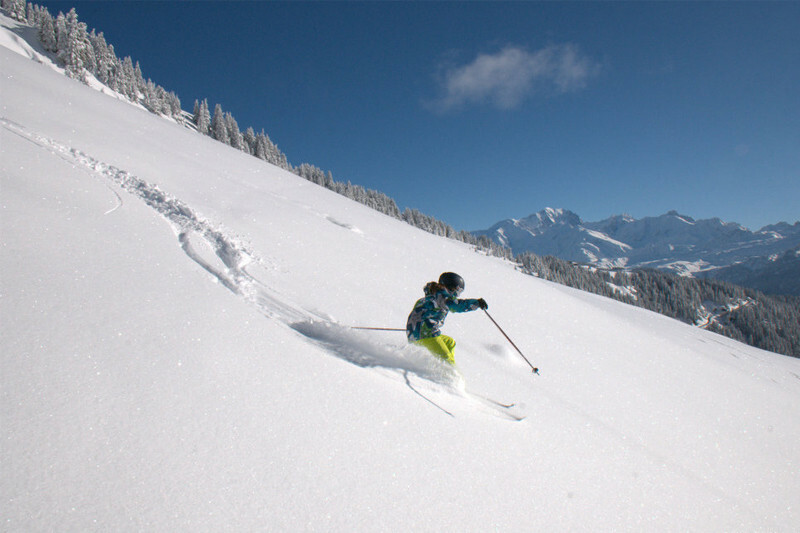 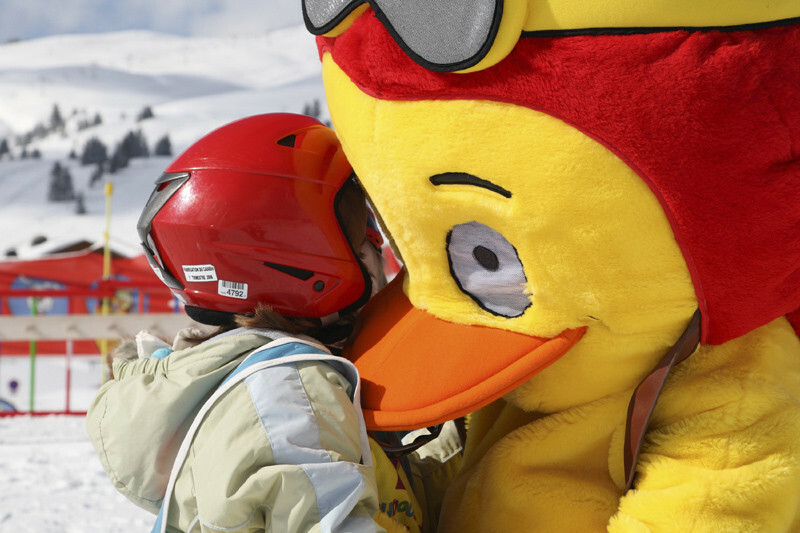 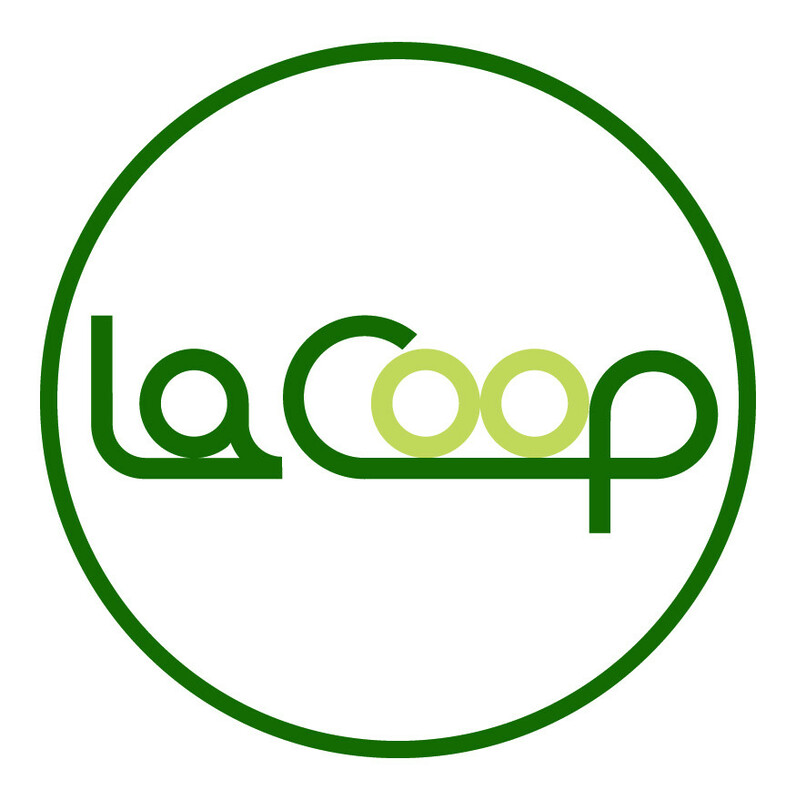 From an introduction to leisurely or confirmed skiing, there's something for every budget!